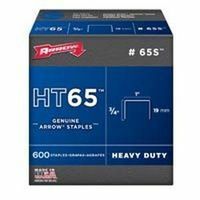 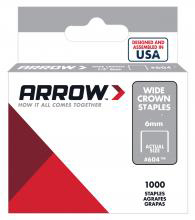 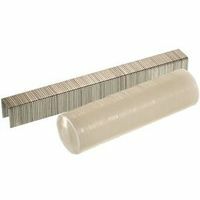 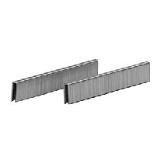 GUN TACKER STAPLES For Swingline 800-800X-900-1000-34201 For Mastermechanic-Sears-Ace-B&D models Heavy duty wide crown staples 1,000 staples per pack 60830 1/2 IN. 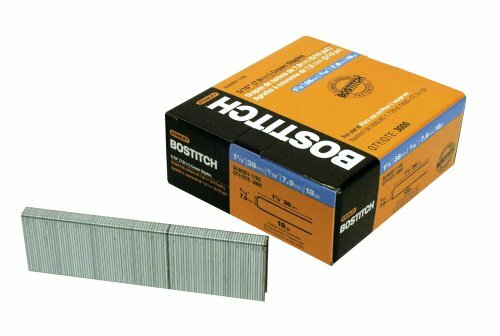 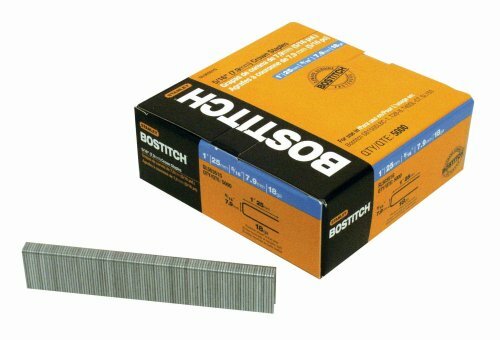 1000PK HD STAPLES LENGTH:1/2"
HARDWOOD FLOORING STAPLES 1/2" crown - 15-1/2 gauge flooring staples Fits Bostitch M111FS & HFS1 staplers Coated finish Chisel point style Quantity per box 7,728 BCS1516 2 IN. 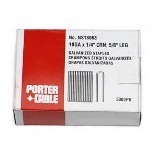 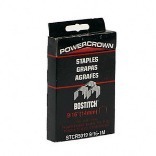 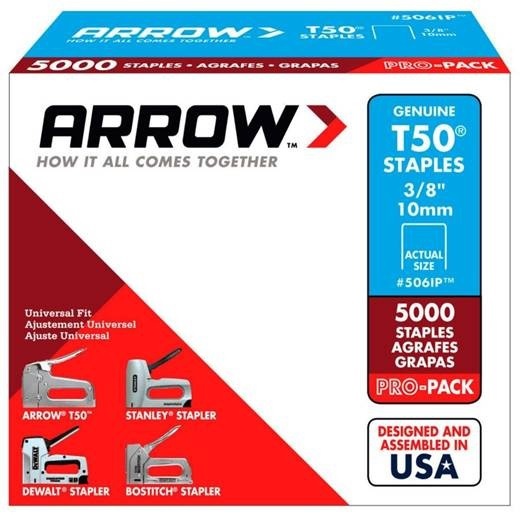 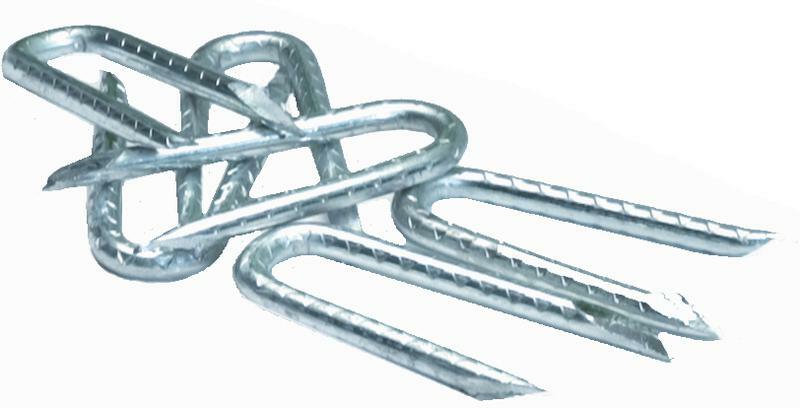 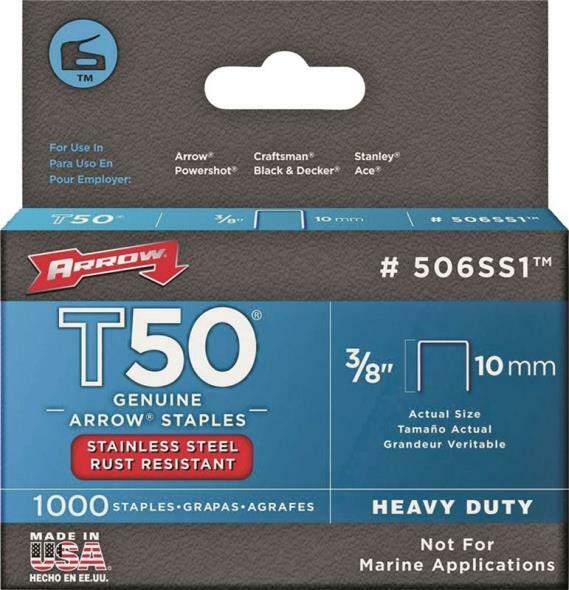 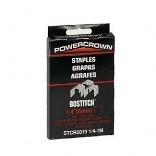 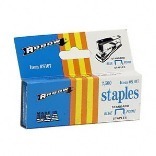 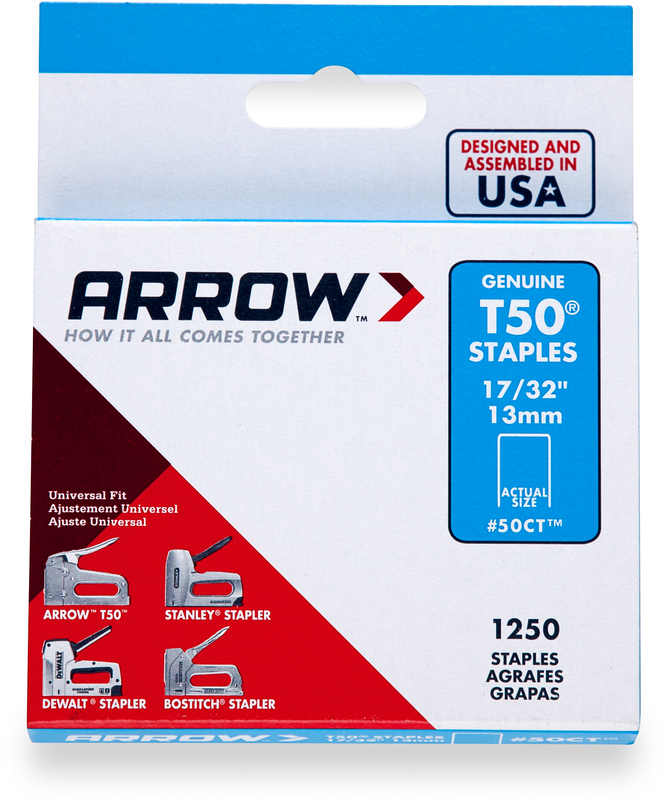 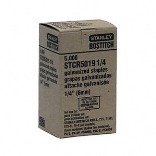 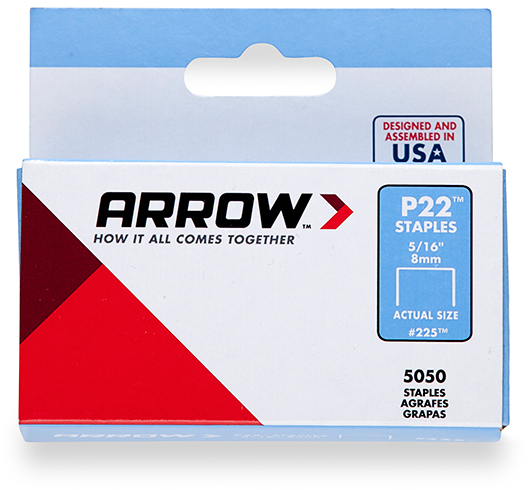 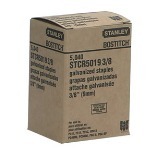 15-5GA S4 STAPLE SIZE:2"
STAPLES Heavy duty Power Crown staples Use in PC1000-PC2000-PC4000-PC5000 H30-8-P6C-8 Models Order by the pack of 1000 staples STCR5019 9/16-1M STAPLES LENGTH:9/16"
S107 STAPLER STAPLES Standard staples Staple crown width: 15/32" S107 BLUE POINT STAPLES LENGTH:1/4"
GUN TACKER STAPLES For Swingline 800-800X-900-1000-34201 For Mastermechanic-Sears-Ace-B&D models Heavy duty wide crown staples 1,000 staples per pack 60630 3/8 IN. 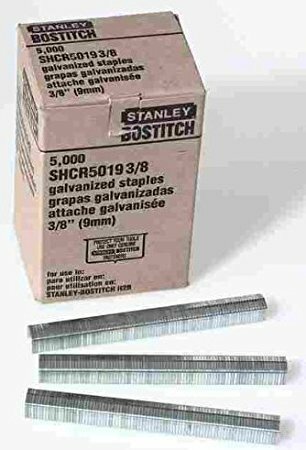 1000PK HD STAPLES LENGTH:3/8"